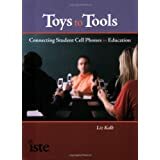 From Toy to Tool: Cell Phones in Learning: View any webpage on your cell phone! 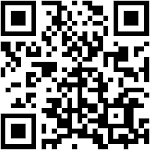 View any webpage on your cell phone! Finch allows anyone who has a Internet-enabled cell phone to view any webpage on the device. Finch takes webpages with lot's of Java and multi-media and transcribes it into plain text. 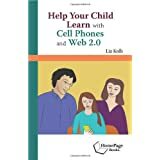 This allows you to easily view your favorite webpages (text only) on cell phones. Go to the Finch site on your cell phone, type in a URL and BAM! How is this useful for classroom learning? 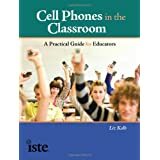 1) Allows Internet access outside of school to students who have cell phones but not computers. 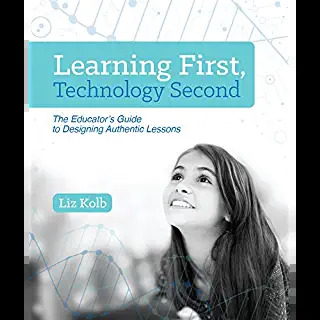 Therefore teachers can assign and use websites that are not mobile ready (.mobi) in homework and out-of school assignments/activities.